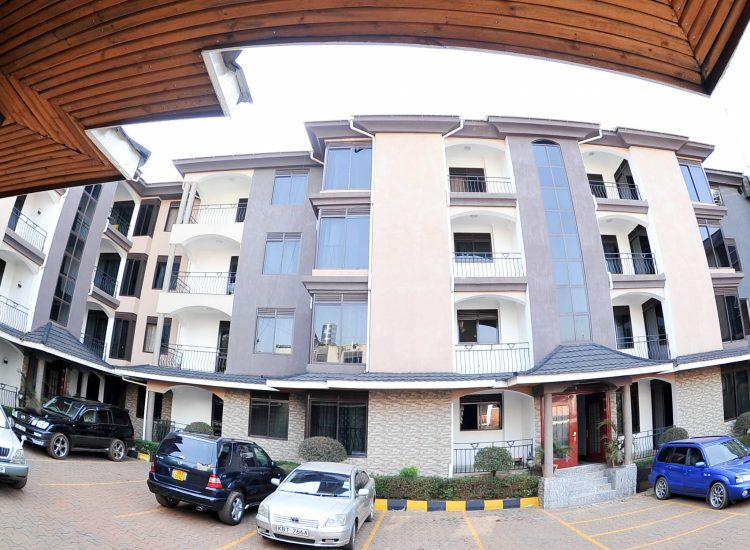 Fusion has fully developed furnished 16 luxury apartments which are currently being marketed and run as an apartment hotel with a 40 bed capacity – with access to a fully equipped gym, a restaurant and a bar. 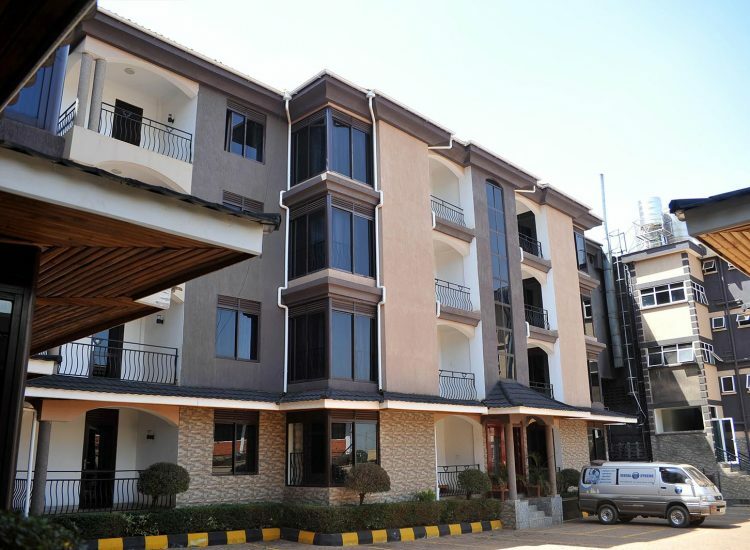 The development also comes with fully tenanted road side commercial wing. 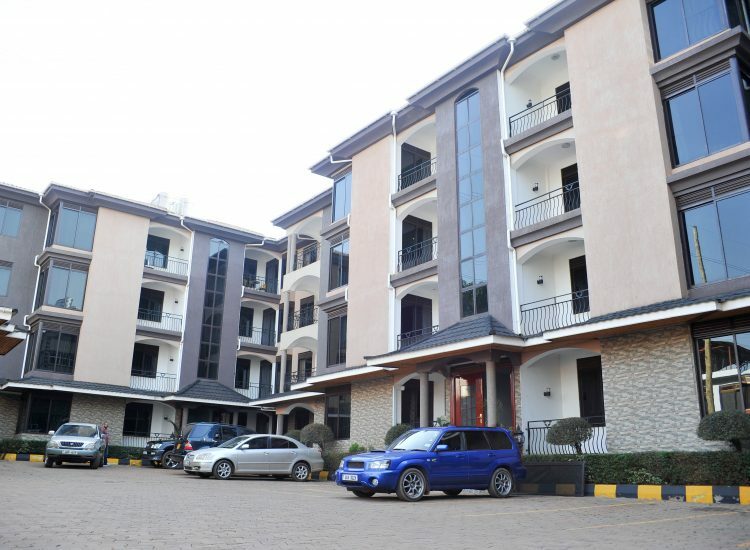 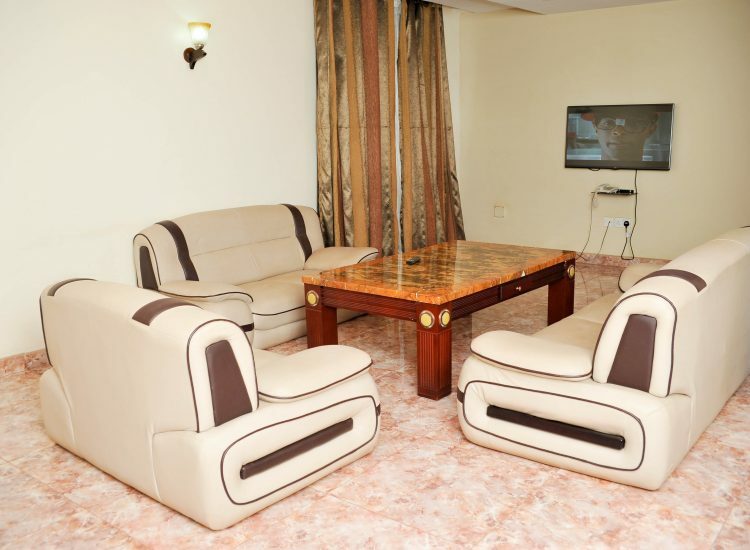 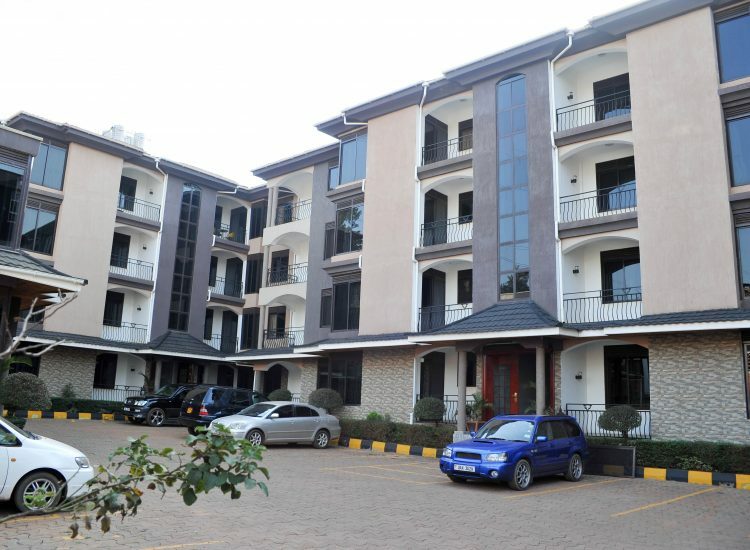 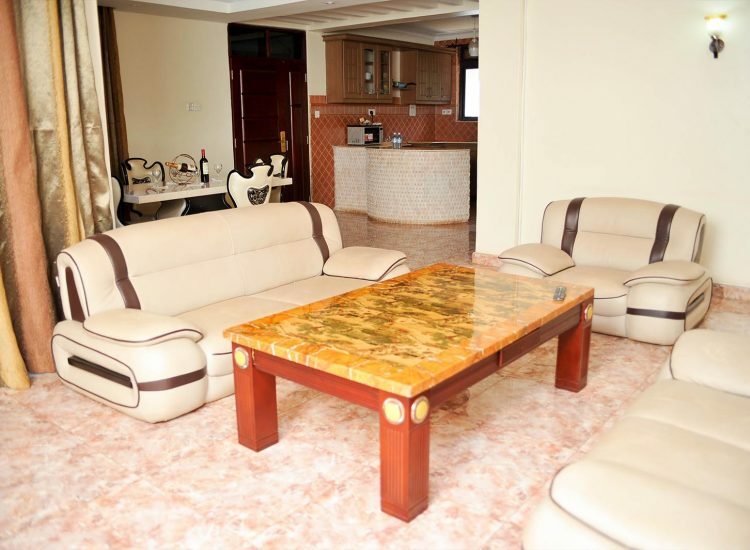 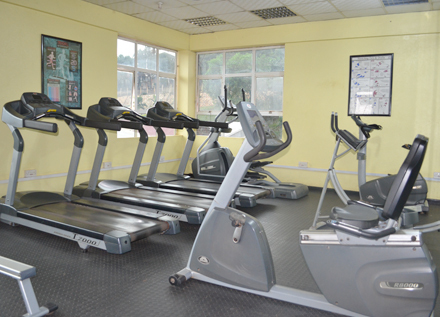 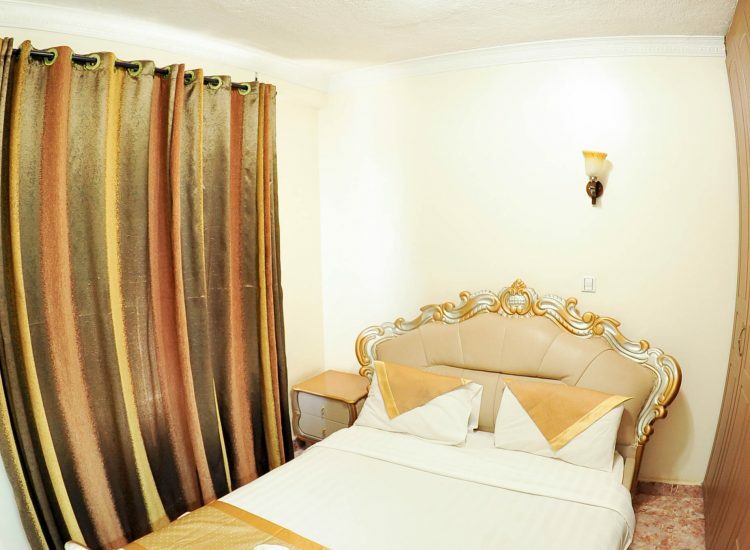 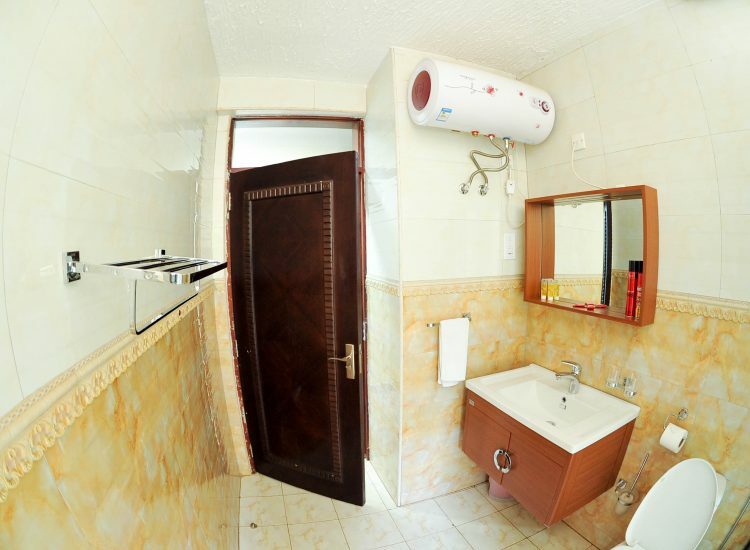 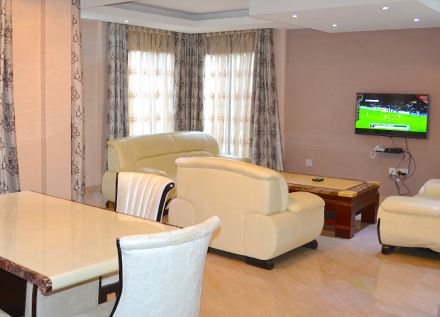 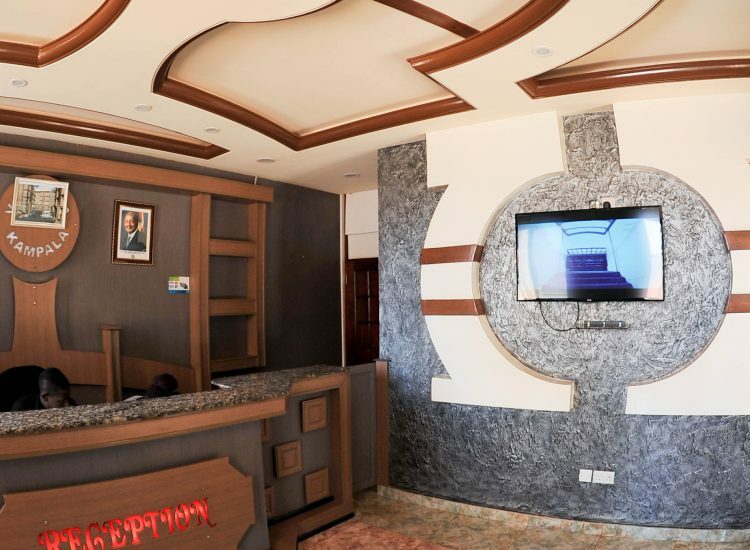 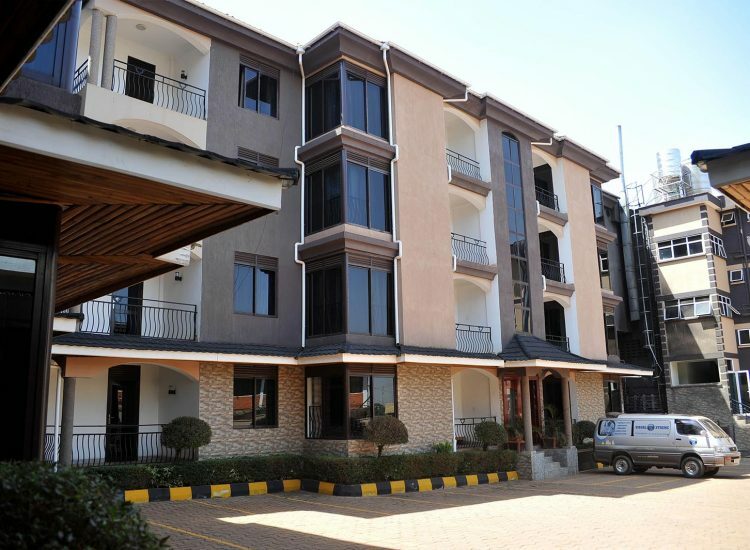 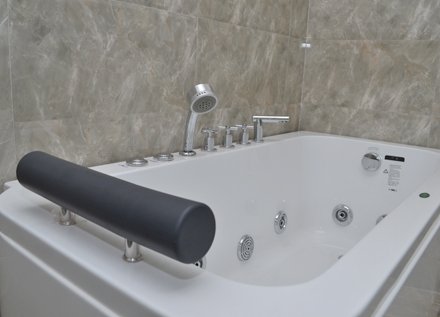 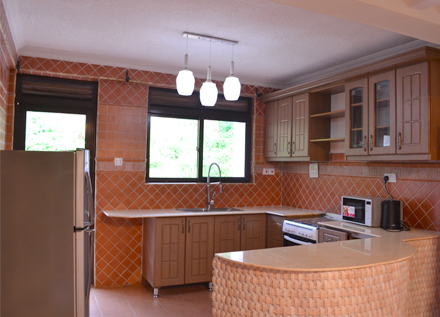 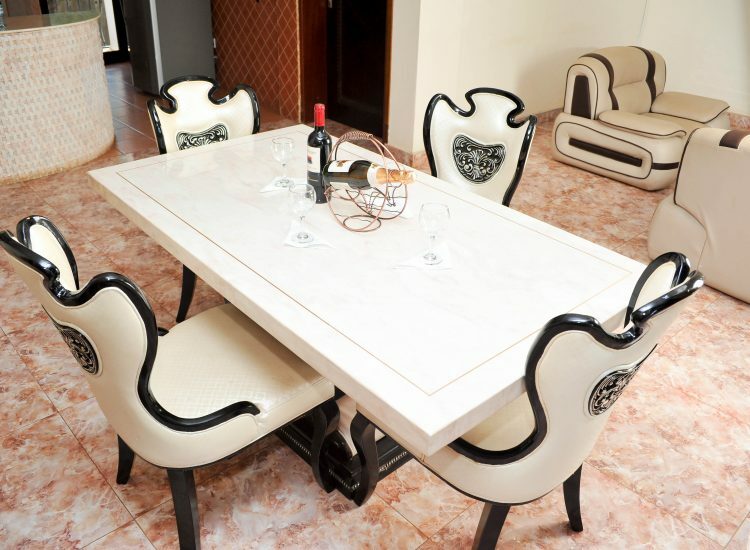 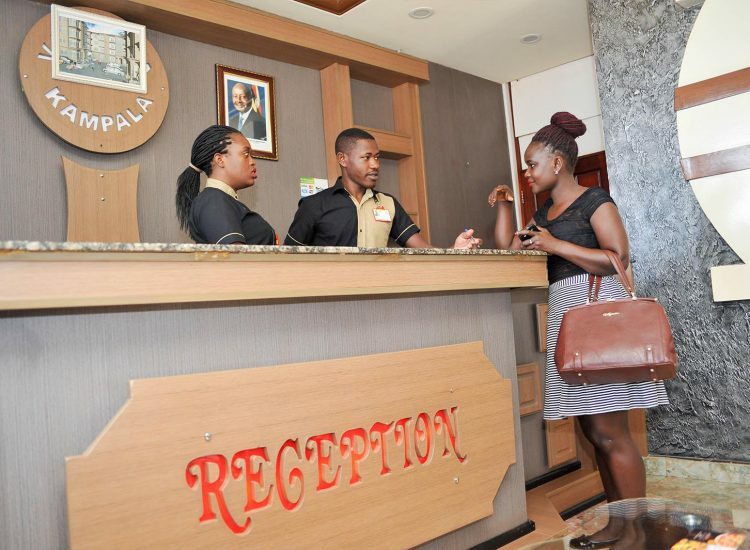 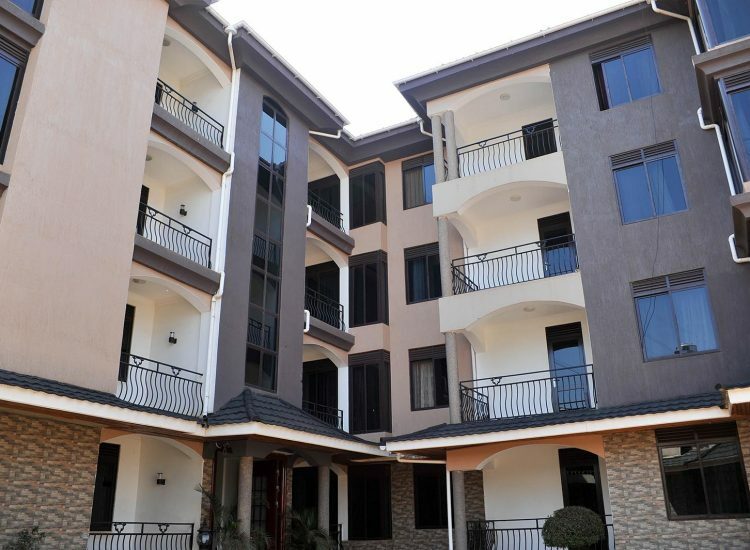 The apartments are under the management of Gold Mark Properties Limited.